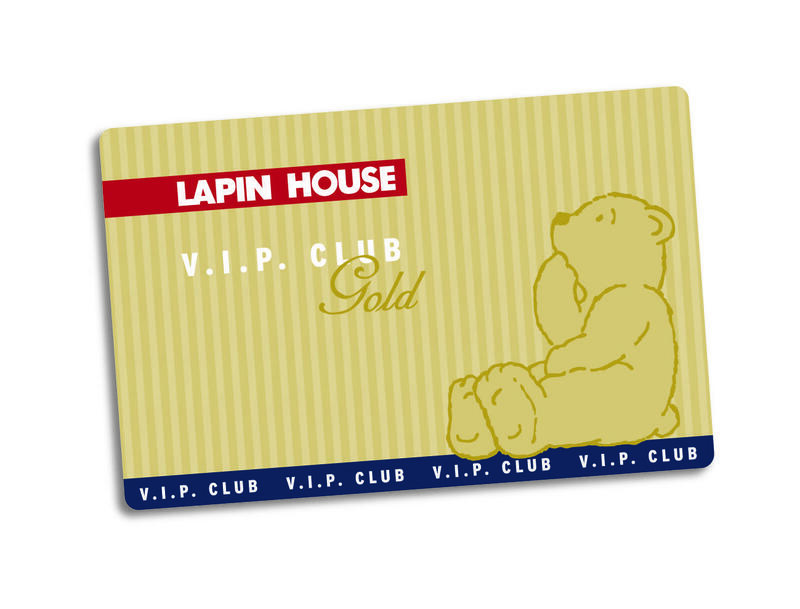 Lapin House on Social Media! 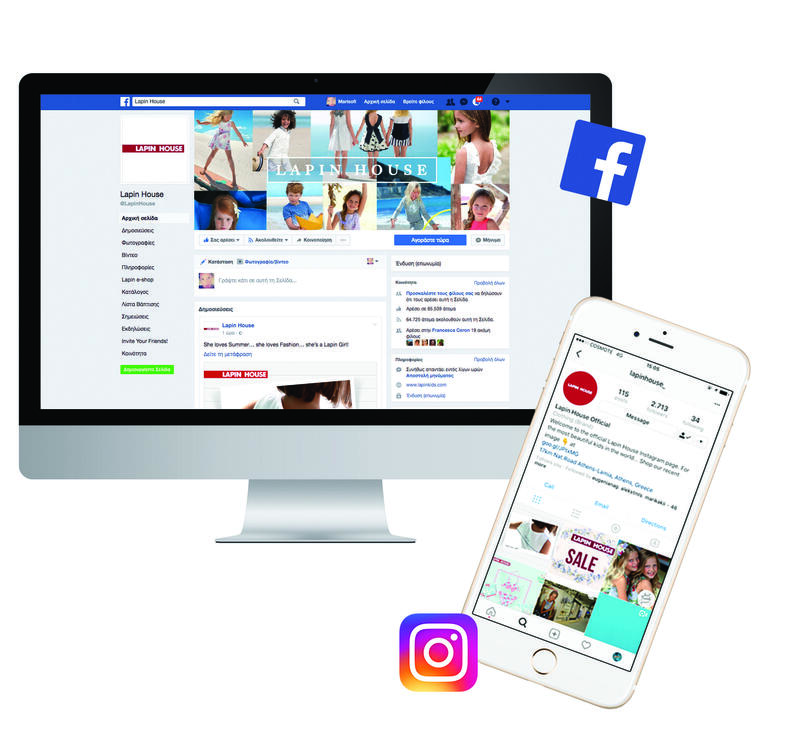 Be part of our community on social media and explore our brand…. Are you ready to benefit more? 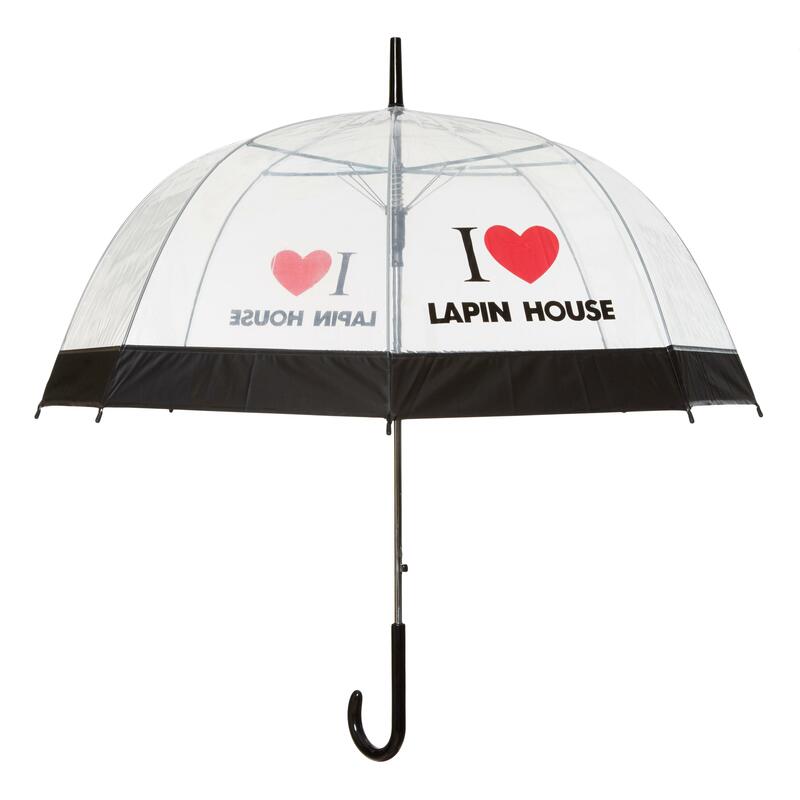 New Lapin House Shop in Stuttgart – Germany! 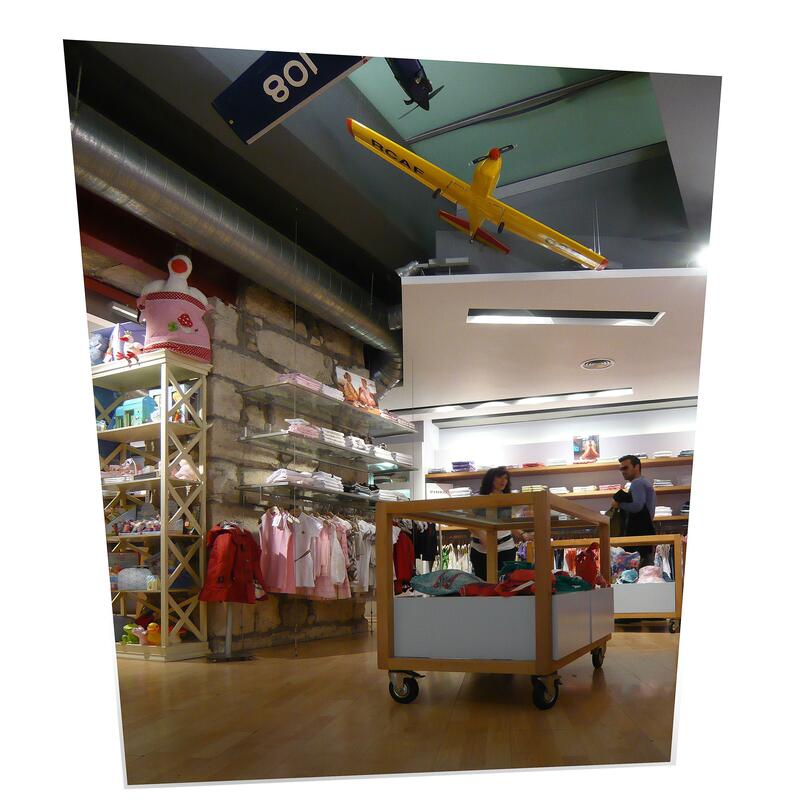 We keep expanding our boarders…!